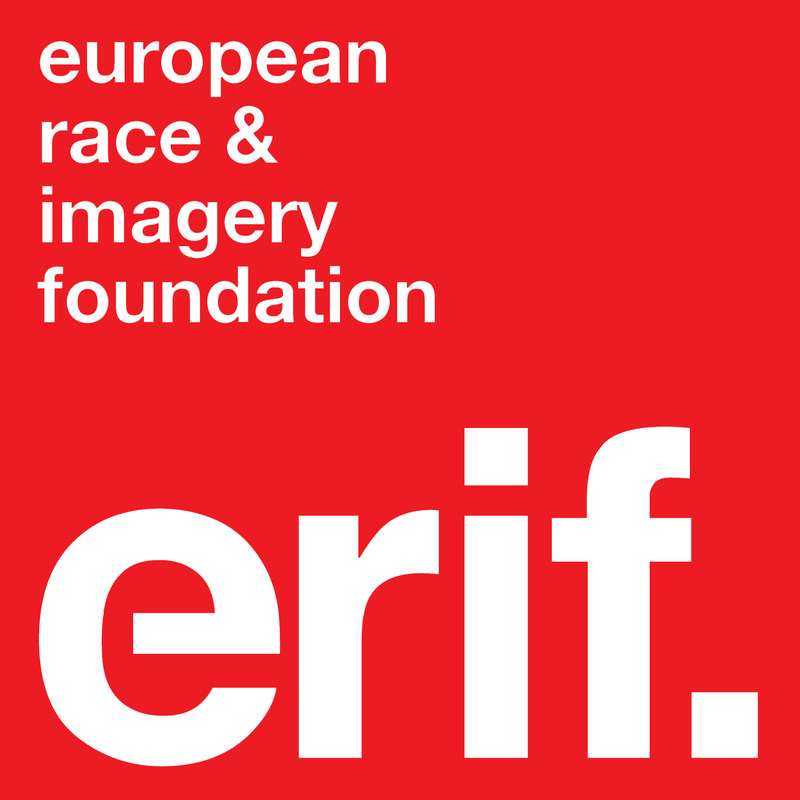 ERIF is looking for funding! ERIF is always looking for funds to make events happen! Sadly, however, funding organizations are often unwilling to help us out. Like much of mainstream society, conventional donors tend to see European societies as post-racial. Contemporary racism and stereotypical racist imagery remain issues many choose to ignore and downplay. For this reason, ERIF looks for alternative ways to find money for our projects. Mostly, we have to rely on the generosity of members of the public who understand, care and know the importance of what we are doing. We therefore ask you all to visit and share our ongoing Indigogo crowdfunding campaign! It would be fantastic if you can make a contribution yourself or help us connect with others (individuals and organizations) who might be willing -and able- to fund our campaigns! 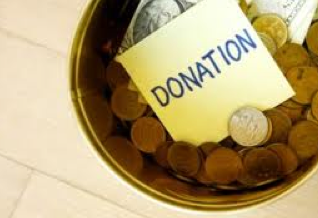 Be sure to also visit (and refer to) our donation page on the website to find out how to donate directly and how certain tax-breaks may apply! So please get the word out, make some noise and together we can make sure ERIF will get the funding it needs! Building Eritrea? Desperate for certainty and chasing choices.